Signal 信号 is an adaption of the acclaimed Korean crime thriller of the same name, and has cast Du Chun as Cao Zheng, the earnest cop from the past timeline who would give his life to find out the truth. Wang Tianchen (Tang Dynasty Tour) will be playing Gu Mingzhe, the present-day profiler who is able to communicate with a detective from the past through a magical walkie-talkie. Li Xiaoran (Mr. Nanny) costars as He Jun, team leader of the task force in charge of solving a series of murders. I loved the original, and given the censors and the ability of Chinese drama writers in general, I’m keeping my expectations pretty low. Produced by Tencent, the web drama has been filming for a couple of months already. This entry was posted in Drama, Mainland China and tagged Du Chun, Li Xiaoran, Signal, Wang Tianchen by XDramasX. Bookmark the permalink. Du Chun is hardly recognizable. Too much photoshop or surgery? It’s great to see cdrama branching out into contemporary stories. I’m a big fan of historical/wuxia dramas but lately it’s getting boring. 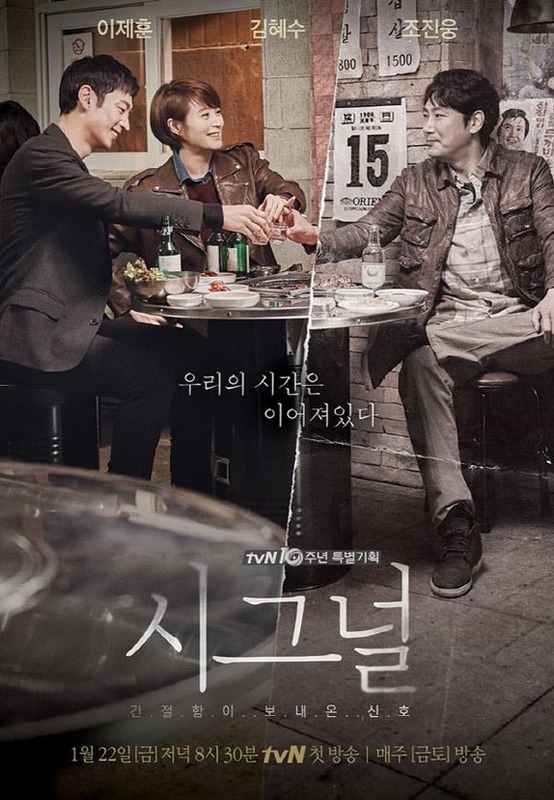 Hope to see more modern dramas (preferably with some fantasy/scifi/magic elements) in the future.